PRICED TO SELL!! 11.24 Acres. Great location just minutes from the Paulding NW Airport and new WellStar Paulding Hospital. Short walk to the Silver Comet Trail. Perfect plat which is flat to gently rolling. 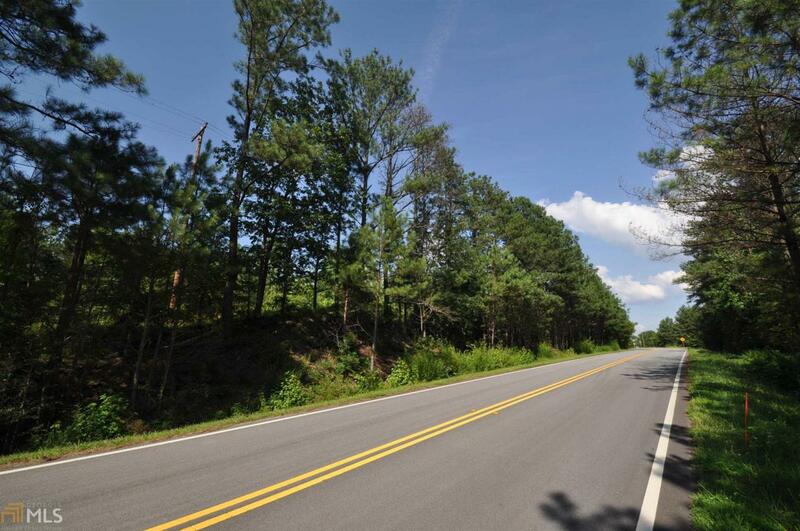 PRIME location for COMMERCIAL OR RESIDENTIAL with easy access to Hwy 278!